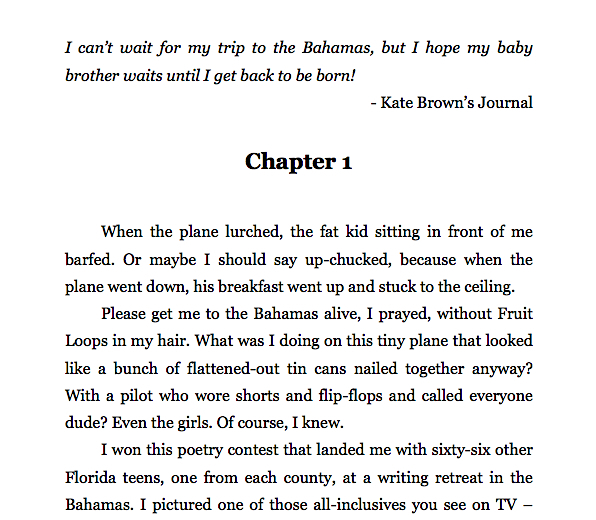 Teen poet and dreamer Kate Brown journeys to the Bahamas where she finds surprising truths about her family history. 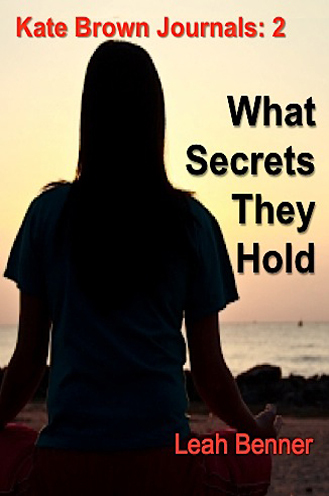 This second entry in the popular series takes you inside a young girl’s mind as if the thoughts were your very own. You’ll love it!